I was taught always surround yourself with people that will inspire you to do better. 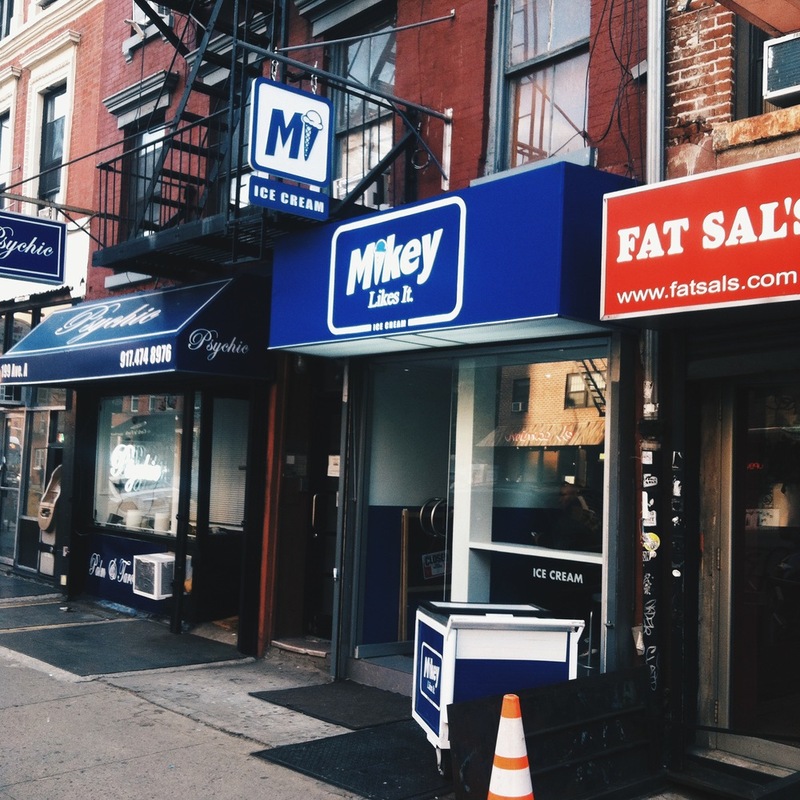 A few days ago my good friend Mikey opened up his Ice cream shop. I watched him go from just a little cart to a flagship store. We had countless conversations about him taking this step and how much it meant to him. It's exciting to see things like this happen before your eyes. The process happens to be one of my favorite parts about creativity. Mikey Likes It Icecream is pop culture inspired icecream with premium ingredients. If your in the East Village make sure you stop by you'll end up coming back several times over definitely. It's located at 199 Ave A between 12th St and 13th St.